Ok its Friday ..... but order at 9.15 and its turns up at 10.35 and its cold.... no way peeps. NOT THE FIRST TIME EITHER. Sent it away. They have been late or slow (1 hour +) on numerous occasions. Forget them..... useless!.. Have only recently moved to the area and found this takeaway to be of a high standard. i urge you to order from, especially the kebabs!!.. 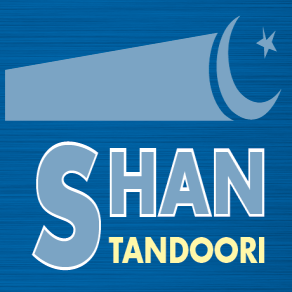 yet again Shan Tandoori deliver me a delicious Bhopal curry ..